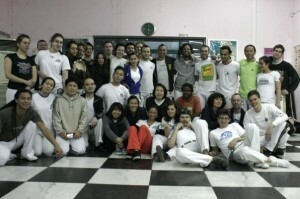 68 very good photos of the workshop with c.m. Espeto are waiting for you here. Thanks to Virtual, Menina and others members for the photos. Don’t forget to check out more photos and videos in our “Media” section! In order to help our web-mestre to deal with all this pictures and videos, I’ll try to gather as many as possible. I’ll take my computer in the coming trainings so you can bring your camera+cable/U-Drive/CD… to put them on it. Also if you forgot to bring your pics in the gym you can upload your pictures/videos here there is an upload button. I’ll try to gather and sort everything so Chupa Teta will be able to make a nice online album to share everything with everyone. Our friend Contra Mestre Espeto from Osaka will come to Shanghai on the 27th, 28th and 29th of March: it’s just three week from now! 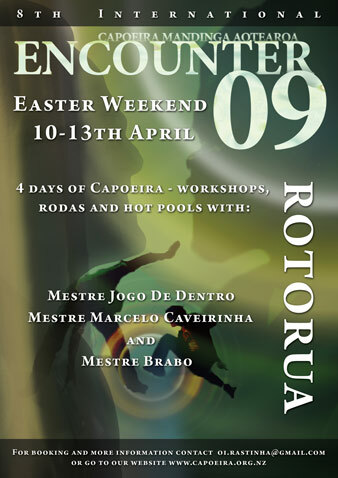 It will be a full capoeira weekend with workshops on Friday evening, Saturday afternoon and Sunday afternoon. Further details will be communicated soon. Price for the workshop will be 300rmb. Please try to pay and confirm your participation as soon as possible. It could be that some capoeiristas from Beijing will come for this event: I’ll let you know how many, they’ll need a place where to stay. Escola Brasileira de Capoeira Philippines (EBC Philippines) will be having it’s 6th Batizado and Troca de Cordas on February 13, 2009. Workshops will be on February 9 & 11 at 7:00PM to 10:00PM at the Xavier School Badminton Courts and on February 12 at the Rockwell Tent. We’ll be having Mestres from Brazil and Singapore and Professors, Instrutores and Formados from Brazil, France, Malaysia and Indonesia!! We’ll also be having the 2009 EBC Campeonato de Ladainhas (EBC Idol) on February 10 at the Manila Polo Club. 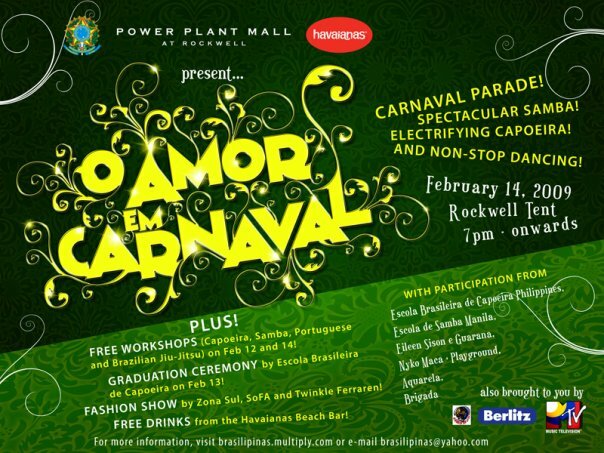 We’ll be capping off the week with a whole day filled with even MORE workshops (Brazilian Jiu-jitsu, Brasilian Portuguese for beginners, Capoeira, Samba) free for those joining the Batizado and with the Filipino celebration of the CARNAVAL!! FREE to the public – also at the Rockwell Tent. 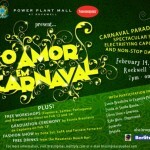 If anyone’s passing Manila, you’re more than welcome to join in the festivities! !